If you follow along with me on Instagram, you saw I took a friend through a little adventure through town over the weekend. 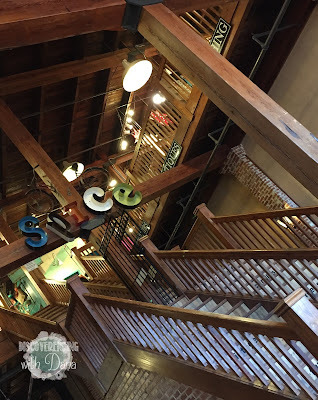 We went to some of my favorite spots in Waco, including Magnolia Market. But, I feel like folks forget, or don't realize, there is so to do & see here. 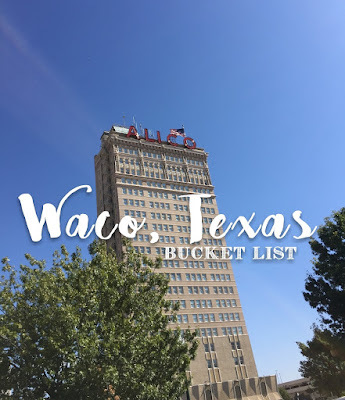 Made famous by Magnolia Market + Fixer Upper, the Alico Building (one of the first skyscrapers in Texas), and the Waco Suspension Bridge (cattle from the historic Chisholm Trail once crossed here), Waco, Texas has so much to offer! 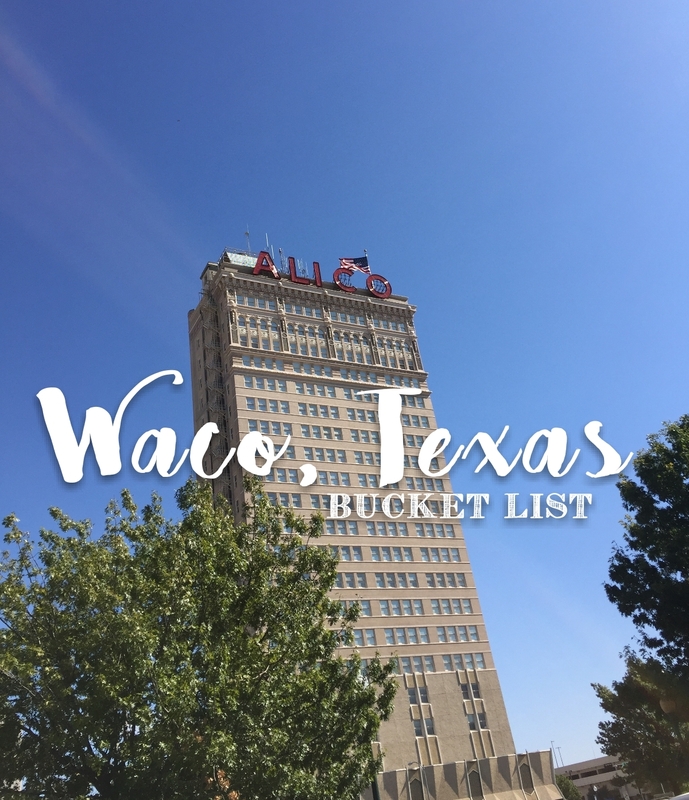 So I put together a little "bucket list" for Waco, Texas to share with you today. My list includes parks, restaurants, museums, and my favorite shops! I've made a little map for you, but I'm also including more details that aren't listed, so be sure to read on! 1. Cameron Park • Our favorite spot for dogs walks, to enjoy nature, or hike. The park is over 400 acres, and boasts some of the best views in the city! 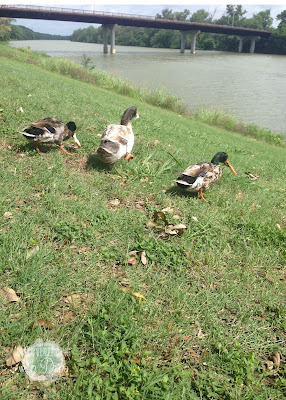 We love the River Trail for walks with the pups and feeding the ducks. 2. Spice Village • Hands down my favorite shopping spot in town! You'll find everything from antiques, home decor, clothes, gifts, and more. 3. Restoration Crown • Another fun spot for home decor in town. You'll know you've arrived by the turquoise station wagon out front. Check out their Instagram for the latest sales! 4. The Craft Gallery • I've been shopping here with my mom since I was a kid. It's a top spot for one of a kind gifts by local artisans. 5. Heitmiller Steakhouse • Our favorite locally owned restaurant and bar. Perfect for drinks after work or dinner for a special occasion. Try the Big O' Strawberry Daiquiri and, if you're brave, the Calf Fries. 6. 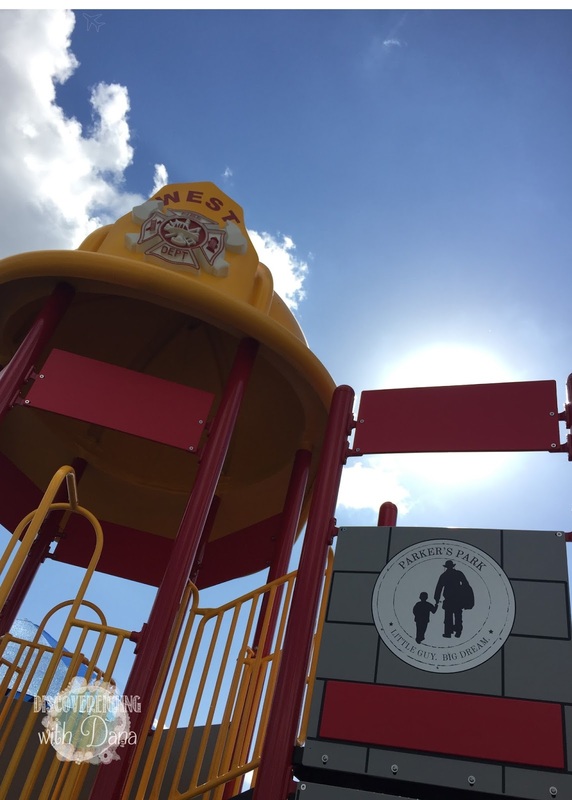 Parker's Park at West • This park was thought up and brought to life by sweet Parker himself. It's dedicated to his dad and others who lost their lives during the West Fertilizer Plant Explosion on April 17, 2013. Parker enjoyed the West Park before the explosion demolished it, so he came up with a plan to rebuild his favorite spot. Parker's Park doesn't disappoint and can be enjoyed by all! 7. Gerik's Bakery • By pass the famous Czech Stop, and pop in to Gerik's Bakery for the best kolaches in West. Grab my favorite, the strawberry cream cheese puff to curb your sweet tooth. Don't forget to take a few home to freeze for later too! 8. Texas Rangers Hall of Fame & Museum • Learn about Texas history and this cool museum. 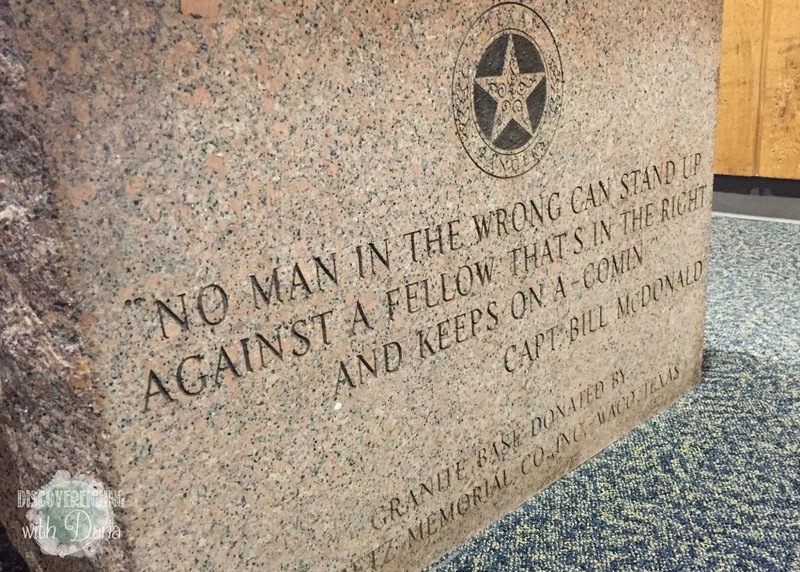 You'll see artifacts from Texas Rangers' criminal cases throughout the years, enjoy seeing detailed weaponry, and incredible paintings depicting all the Rangers do for Texas. 9. 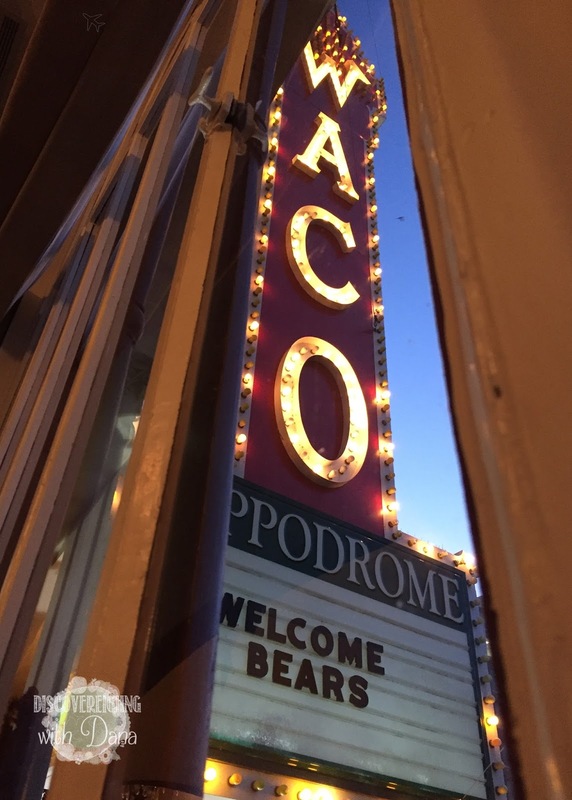 Waco Hippodrome Theater • One of my hands down favorite places in Waco, Texas. This old theatre has served as a live theatre and picture show for many years. It's hosted the likes of Elvis Presley & John Wayne. It's recently been restored to show multiple movies as well as live theatre. The neon sign alone as worth the visit! 10. 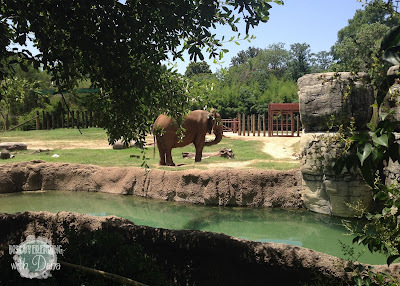 Cameron Park Zoo • Waco's zoo doesn't disappoint! It's not too big, not too small, and offers a wide variety of exhibits. My favorites are the lemur & otter exhibits. Hop across the street to the Earle-Harrison House & Pape Gardens to get lost in a garden oasis right in the middle of town. 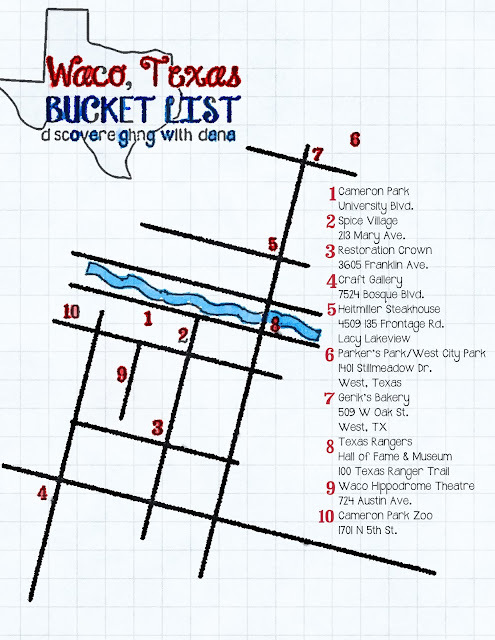 Check out this and so much more during your visit to Waco! I'll be sharing more on Wacotown soon, so be sure to check back!